Sassy Do! is another hilarious group coming out of the Columbus Unscripted improv community. 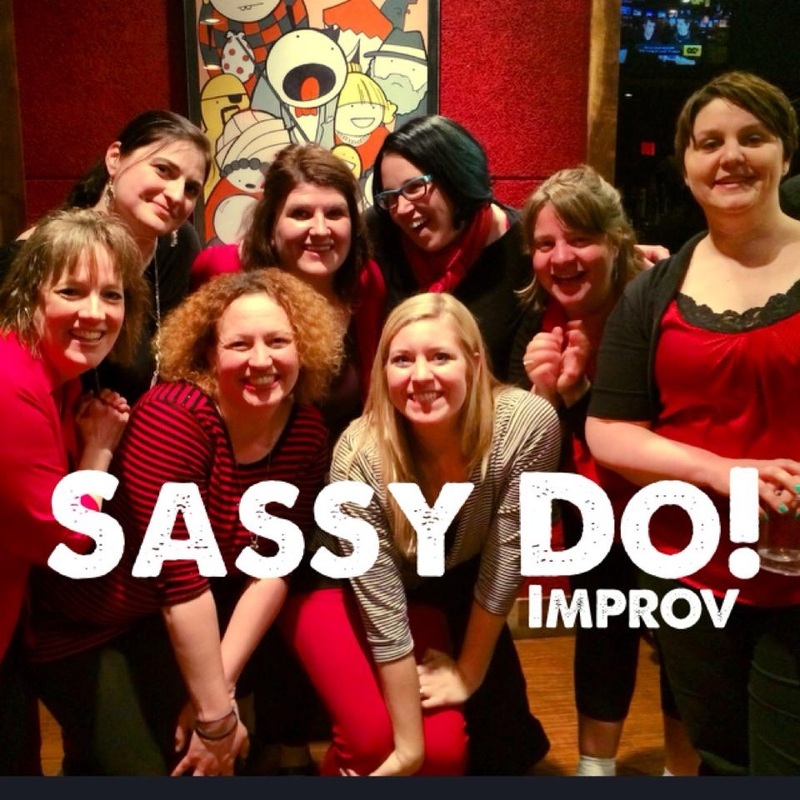 As the largest all female improv troupe in Columbus, these ladies do not hold back! Their special brand of comedy combines improv games, storytelling, stand-up, long and short form improv to produce a unique show every month, but with a woman's touch! Their show style is special because any given night there could be guest performers or prizes! Whether it is a girls' night or date night or just an I-want-to-get-out-and-do-something-fun night, laughter is guaranteed at every Sassy Do! show! To learn more about Sassy do, visit their Face Book page here.